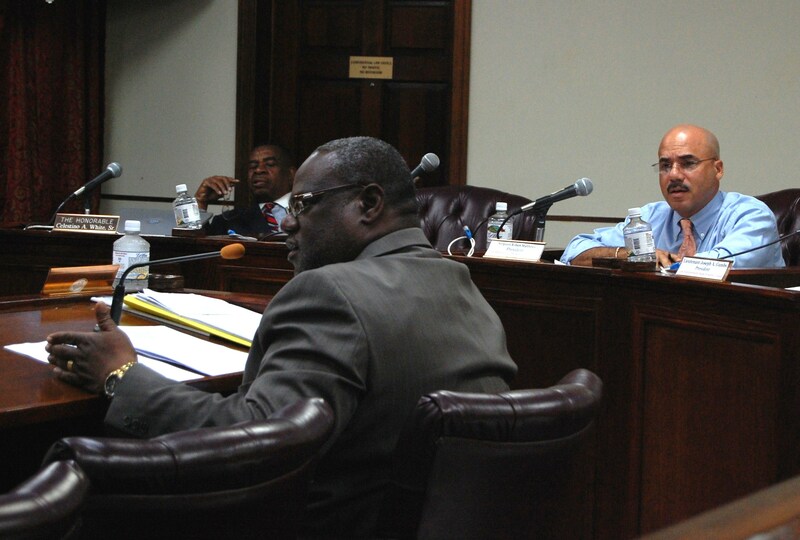 Senators discuss reprogramming Community Development Block Grant funds during a hearing in Frederiksted. 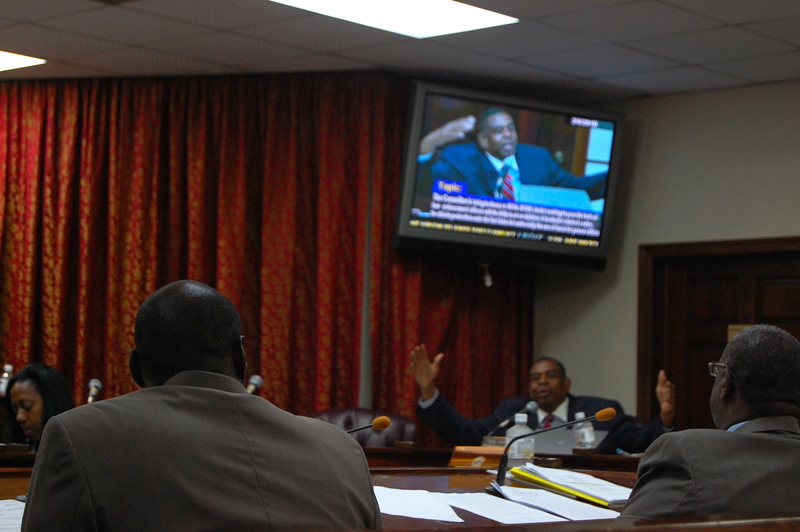 Sen. Celestino White questions testifiers on a federal peace officer bill during a hearing in Frederiksted. 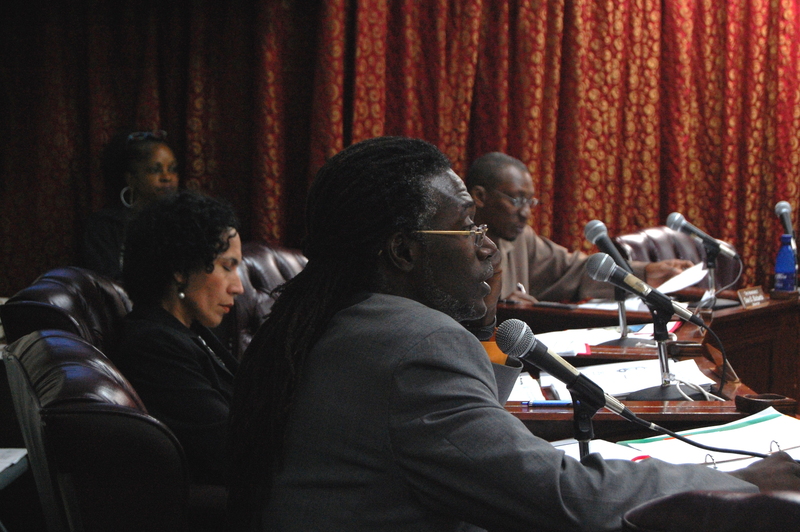 Testifiers discuss federal peace officer bill during a hearing in Frederiksted. 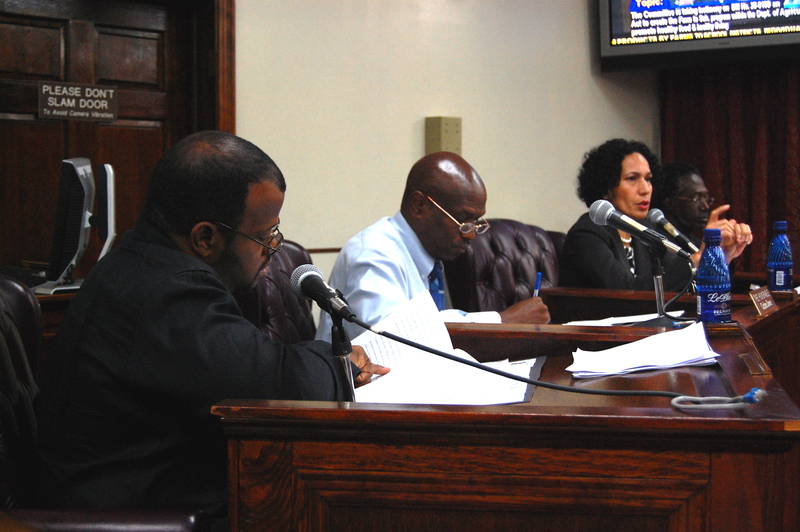 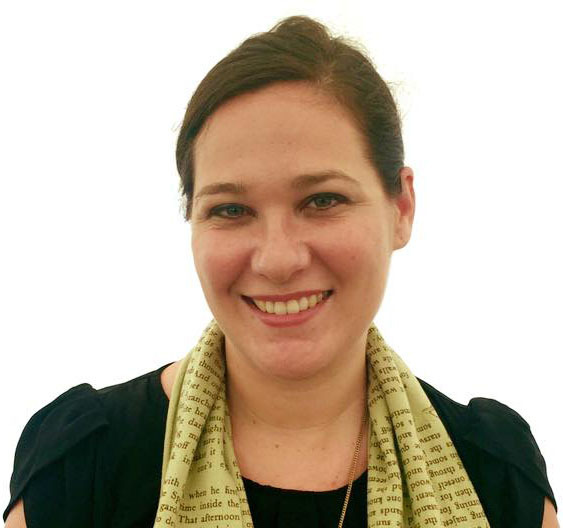 Senators consider farm to school legislation during a hearing in Frederiksted. 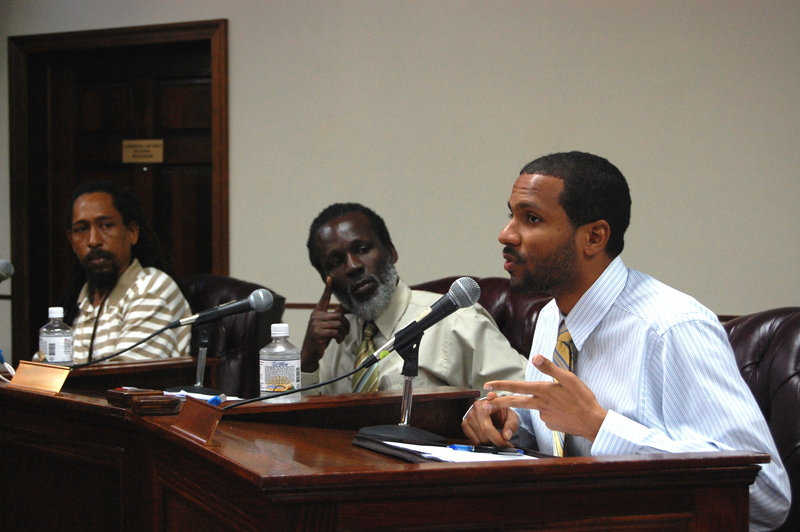 Testifiers discuss farm to school bill during a hearing in Frederiksted.